We're now on day four of Blacksmith Games’ Appvent Calendar ‘09 promotion, which will features 25 different games that will be made available for free over a 25 day span leading up to Christmas day. Each game will only be available for free for a single day, so don’t wait too long to download them! The fourth free game featured on Blacksmith Games’ Appvent Calendar ‘09 is Totemo. 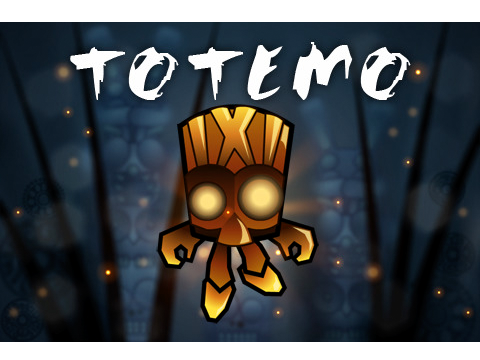 Totemo is a puzzle game where you must remove spirits from the game board by matching a specified amount based on the number of rungs on the totem pole that is always located on the left-hand side of the screen. The trick, or the puzzling part of the game, is that you can only match spirits in the same row or column, but gaps don't factor in. 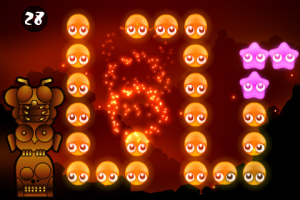 The idea of the game is to clear the board of all spirits, which can be difficult task since many of the later levels have only one solution. The game features 60 levels as well as a survival mode to keep you coming back for more. 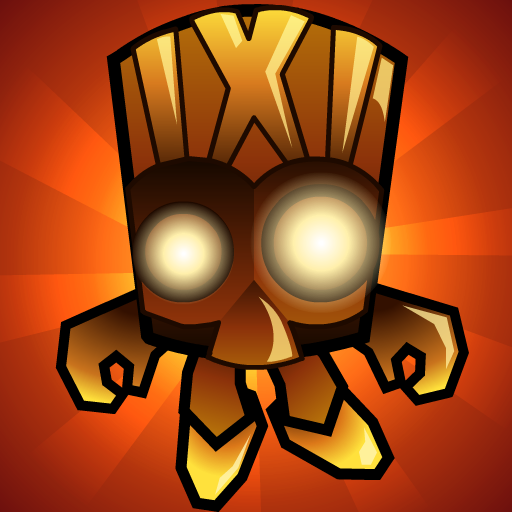 Totemo is normally available in the App Store for $.99, but you can download it for free today only.